San Sebastian del Oeste, Jalisco (located off highway 70) was one the main mining centres in the New Spain during the Colonial period. By 1785, ten gold and silver reduction haciendas and nearly 30 mines had been established there. The small town became a city in 1812, and reached its full maturity around 1830. San Sebastian's productivity was halted by the 1910 military revolution, and soon after, foreign companies in charge of mining works moved to other areas. The last mine was abandoned 1921, and San Sebastian fell into complete oblivion. Nowadays, its main economic activities involve agriculture, stockbreeding, increasing tourism and to a lesser degree, forestry. 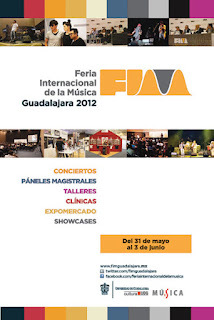 The International Fair of Music (FIM) is a project of the University of Guadalajara, which aims to be an international meeting point and cutting edge with a commitment to enhance the professionalization of the creators and producers of music, as well as promoting Ibero-American musical culture. 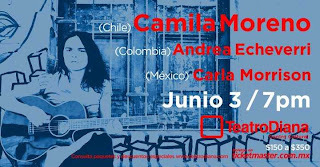 In its program of activities, the Fair includes concerts and showcases local artists and international market exposure, exchange and sale, lectures and discussions related to new problems and opportunities in the music world, meetings with stakeholders, workshops and clinic, as well as a sample film. 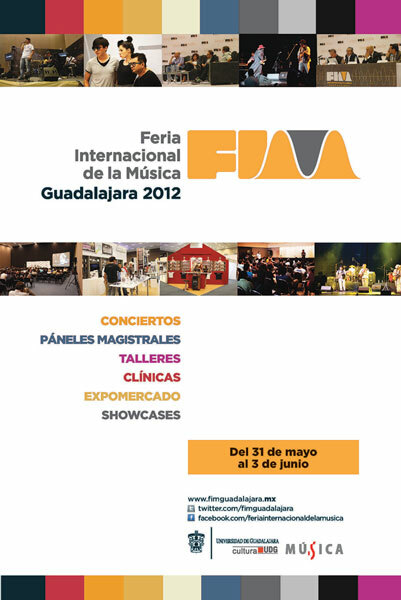 In its second edition, the International Music Fair Guadalajara will take place from May 31 to June 3, 2012. 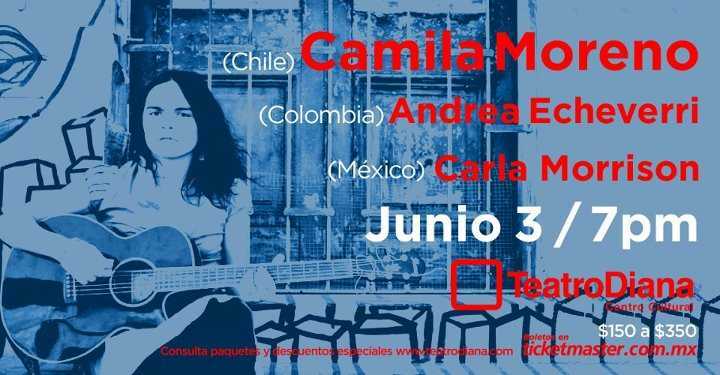 Its headquarters will be Expo Guadalajara and with subsites at Teatro Diana, Auditorio Telmex, film forum at the University of Guadalajara, Hotel Hilton, forums and different bars in town.